Please, remember that the online registration should be sent within June 29th. 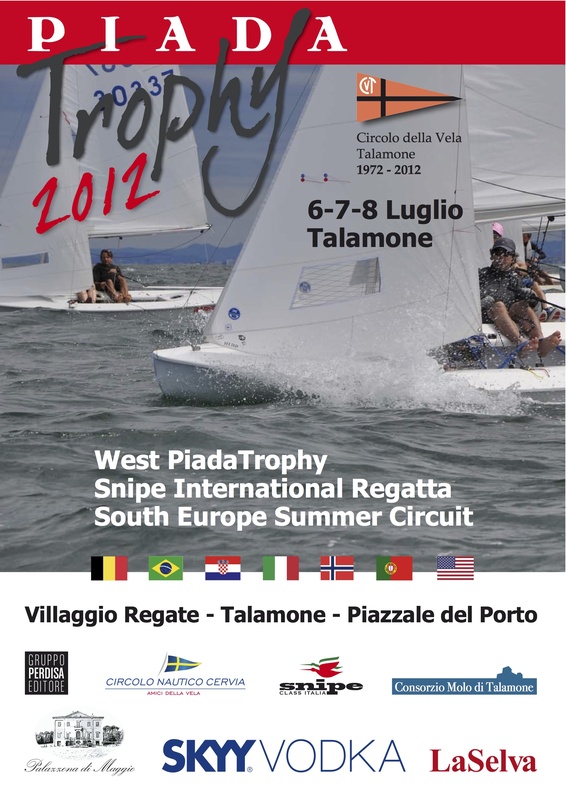 That is for enabling the Club to organize the regatta in the best possible way. Hope to sse you soon!